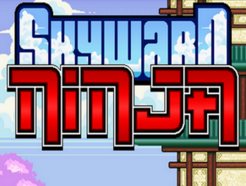 Play as the mysterious Crimson Ninja, and enter into the treacherous tower where few enter and survive! 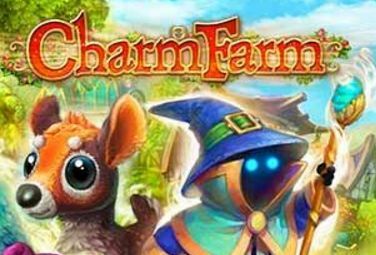 Charm Farm. 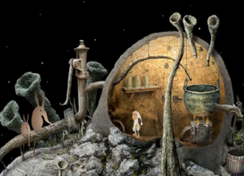 You have a chance to turn a tiny village into an incredibly beautiful Land of Magic! 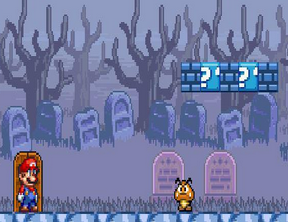 Collect coins, jump to platforms, avoid ghosts and escape the haunted island! 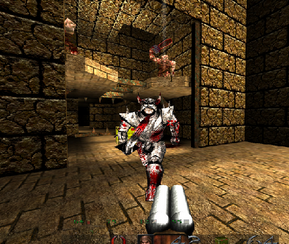 One of the best first person 3D shooting games! 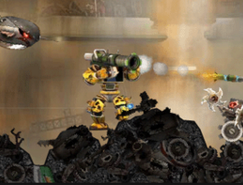 Destroy the evil forces with your nail gun and various other weapons! 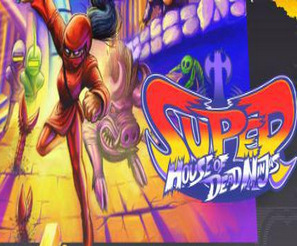 A great retro 2d platformer with tons of explosions! Take the role of marco and kill the evil dictator! 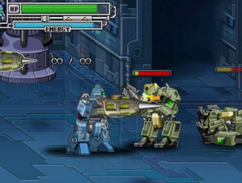 Battle the fiercest robots in the solar system in this thrilling action shooting game! 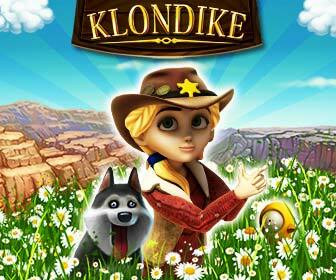 Explore a huge dungeon, collect hidden powerups and gain new skills to aid you in your quest! 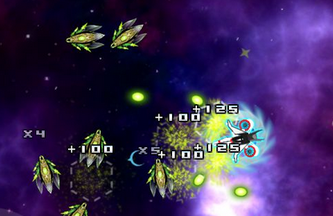 Destroy the alien spaceships in this addicting space shooter game! Save the planet from evil forces! 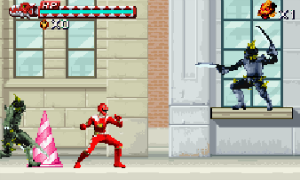 Choose from different power rangers each with his own abilities! 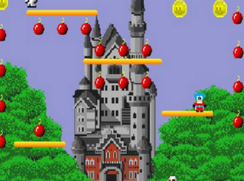 Bomb jack is a classic arcade platform game. 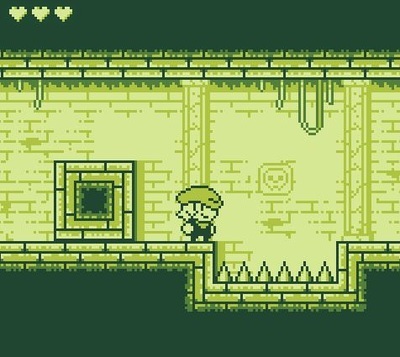 ​The game about a young adventurer who searching for his long lost father. 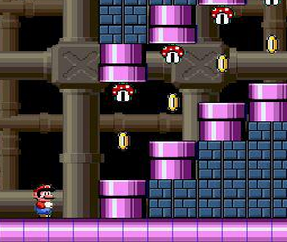 A great new version of the classic Super Mario game! 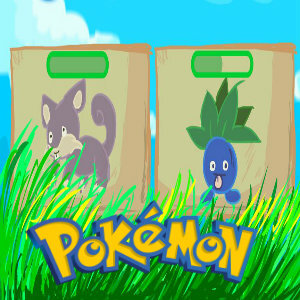 Gather all the gold coins in every level for bonus points! Reverse the polarity of the world in order to avoid the traps and pass the level. 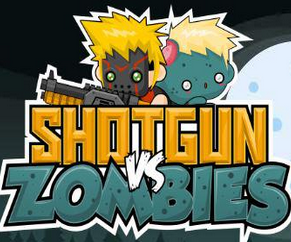 Destroy wave after wave of zombies with your loaded shotgun in this addictive action shooter game! 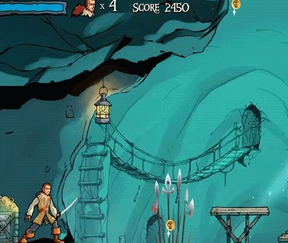 Play a great official Pirates of the Caribbean Flash online game! 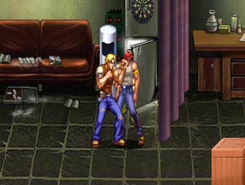 Clean the streets of criminals and free the bionic dinosaurs that are held captive! An action browser gun shooting game! 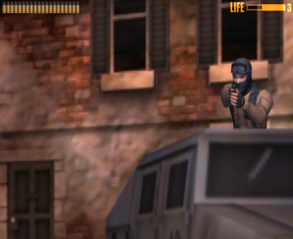 Break into the den of the terrorists with your machine gun! 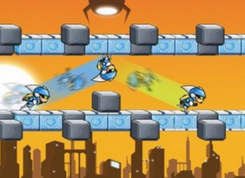 Jump from platform to platform as you collect coins and attack your enemies from the above! 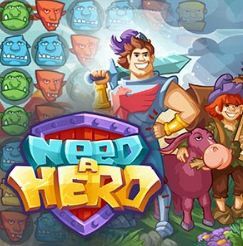 adventures and RPG?Are you are tired of boring match-three?Then I need you! 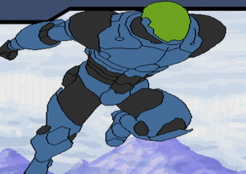 I need a HERO! 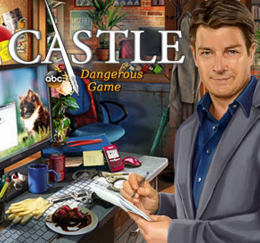 Solve the mysterious cases and build your own police station! Aliens have stolen your dog! Explore this hostile alien world in a quest to rescue him! 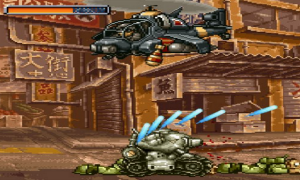 You mission in this action game is to destroy all threatening life forms on the planet! 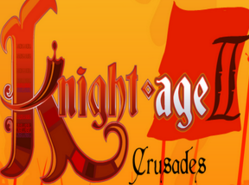 A popular jousting tournament action game, in which you have to clear out opponents with your lance! 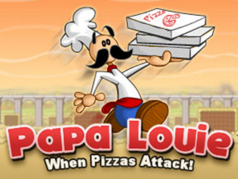 Join PapaLouie in his platforming adventure, when his delicious pizzas turn into monsters and kidnap his customers! 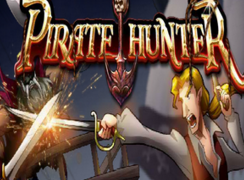 Take over the role of a fearsome pirate hunter and destroy the evil pirate empire!